FHR has more than 25 years of experience bonding sputtering targets. 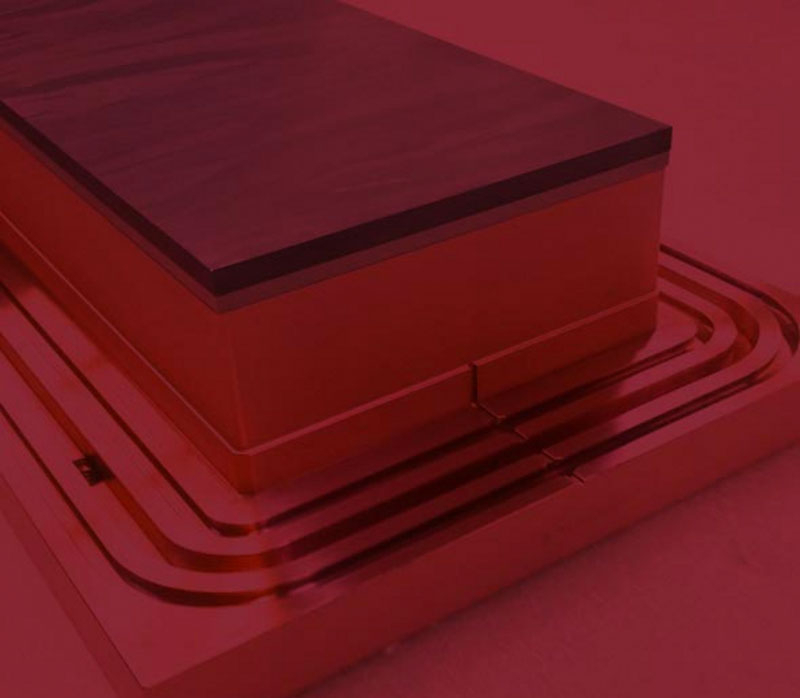 Bonding is the joining of sputtering target material and heat sink or back plate using a connecting material. With the four bonding technologies we use, we cover the entire range of sputtering target joining techniques in-house: Metallic bonding, elastomer bonding, epoxy bonding and nano bonding. Bonding to the back plate or heat sink allows using sputtering target materials which otherwise could only be sputtered with restrictions or not at all, because of mechanical properties, low heat conduction, composition from different segments or simply material price.